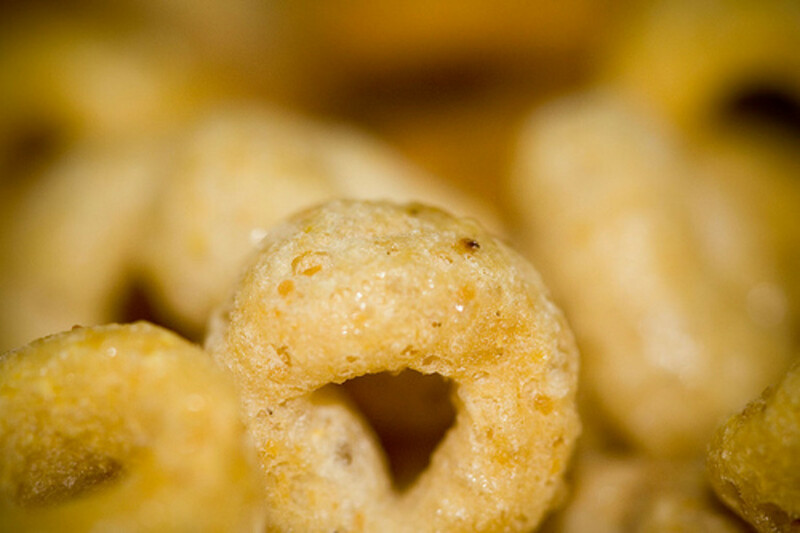 Directing a high school drama production will challenge your multi-tasking skills to the limit. Putting a fantastic show on stage will take a lot of time, energy, patience, talent, and hard work. It is nearly impossible for one person to take on all of the responsibilities of the show. Once you have cast your actors, you may have a handful of students who have come out to work on your production behind the scenes. You may also have enthusiastic actors who have small roles and want more work to do. What you don’t want, are idle teenagers hanging out at your rehearsals. 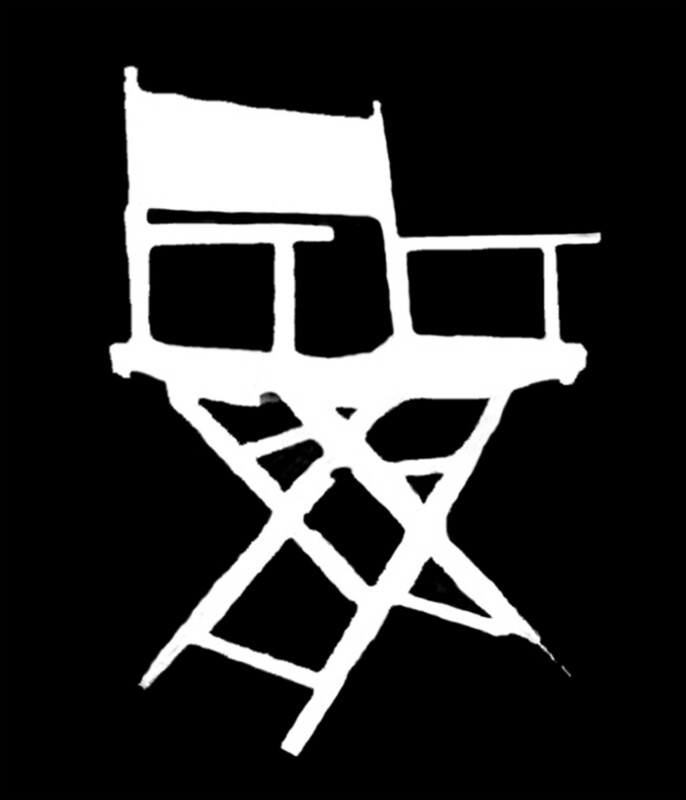 So after you have cast the actors, it is time to fill the other jobs necessary to make your production a success. Following is my list of possible jobs for students. Be aware of the strengths and weakness of students who you put in leadership roles. They may need your guidance and support. My rehearsals always begin with theater games and warm ups. Although I would love to join in the fun, I choose one or two students to be our warm up leaders. The warm up leader facilitates body and voice warm ups and plays team building games with the cast and crew. Handing this job over to a student allows me to use the start of rehearsal to keep track of attendance, answer questions, and organize any last minute details for that day’s rehearsal. As a classroom teacher, I cannot arrive at rehearsal earlier than my students, so having students to lead their peers in getting the rehearsal started is a huge help. Choose a brilliant stage manager and your job will become instantly easier. Over the years, I have selected good, mediocre and bad stage managers. The good ones will be your “right hand man (or woman).” The bad ones will likely not do much. A good stage manager can take on all kinds of jobs from taking attendance, taking rehearsal notes, managing the stage crew, reminding actors of stage directions and notes previously covered, reminding the director what day it is and which side is up…you get the picture. My best stage manager ever frankly could have directed the show himself. He completed my thoughts and sentences and did all kinds of jobs before I even thought of asking him to get those jobs done. Choose wisely. Light Designer and Operator: When I first started directing high school theater, I didn’t have a clue about theater lighting. I didn’t know the first thing about design or how the lights functioned. Thankfully, I had students who did know. Although I have taken the time to learn about theater lighting, I always assign one or two students to be light operators during the show, and ask those students to assist me in the lighting design. During the show, someone must operate the lights. In our PAC, all of the lighting can be set up well before the show. Lights can be adjusted, programmed and rehearsed. During the show, all the lighting operator has to do is push the “go” button on cue. 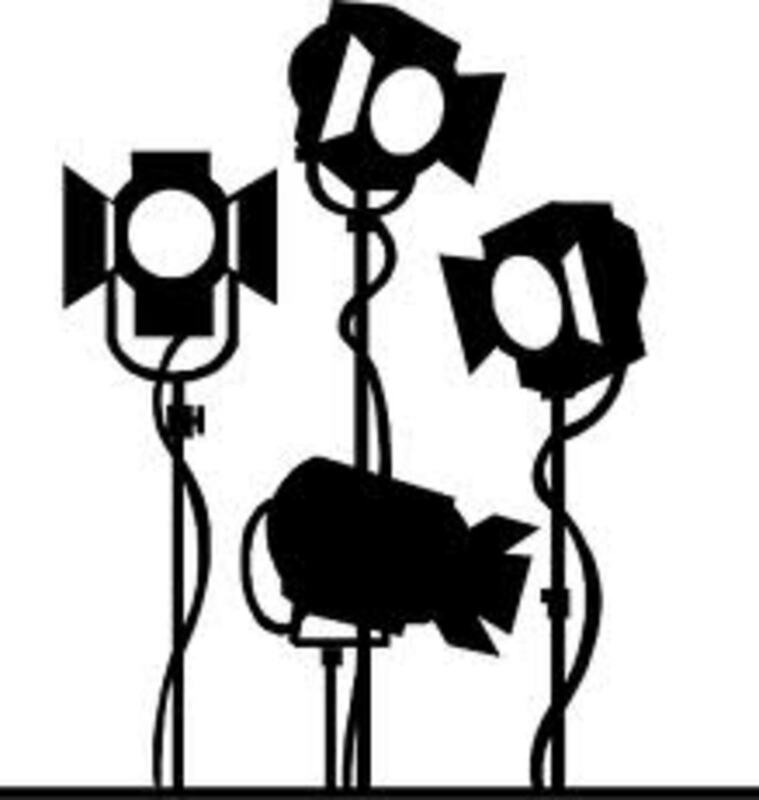 For that reason, I can place any interested student in the role of lighting operator. The beauty of this job is that it is flexible. As a student learns more, you can give over more responsibility to that student. I have had years where I didn’t even need to think about lights, because I had students who were talented enough to design, set up, and run the lights on their own. Sound Designer and Operator: Like lighting, I didn’t know much about sound either. In fact, I will admit that this is still my weakest technical area of theater. The reason it is my weakest is because I have always had students who were very capable of designing and running the sound during our productions. During the rehearsal process, students can work on identifying what sound effects are necessary for the show by studying the script. They can assist you by choosing music for the background of scenes and transitions between scenes. Depending on your facilities, they can set up the sound and run the sound board. Props Manager: Appoint one student to be your props manager. This student can be in charge of making a list of necessary props, finding those props and organizing the prop table. At the end of rehearsals and performances, the prop manager can be in charge of checking the prop table and organizing it if necessary. He or she can track down any actor who hasn’t put away a prop, and make sure that all props are ready to go when the company next needs them. If you need more jobs to fill, you can assign other students to work under the props manager. Costume Manager: Appoint one or two students to be costume managers. These students can be in charge of costume inventory, repair and general organization. Although actors should hang their own costumes at the end of the night, the costume manager can follow up and make sure that everyone stays organized. During the rehearsal process, my costume managers assist in choosing costume pieces from our collection, label costumes with actor’s or character’s names, repair or make a list of repairs and alterations that are necessary, and attempt to keep the costumes organized. Stage Crew: When no other jobs are available, add a student to the stage crew. During the rehearsal period, stage crew members can be called upon to do all kinds of projects and organizational jobs. They can stand in during rehearsals if an actor is missing and help actors learn lines when the actor is not needed on stage. During the later stages of the rehearsal process and during the performance, they will be needed to complete scene changes. Fly Rail Operator: Some theaters have a fly rail and some do not. The fly rail is the system on the stage from which you can “fly” your set pieces in order to raise and lower them during the show. This is a job that will really come into play during your later rehearsals and your performances. I am always sure to give this job to a responsible student, as often the set pieces are coming in and out while the stage crew is moving things around onstage. 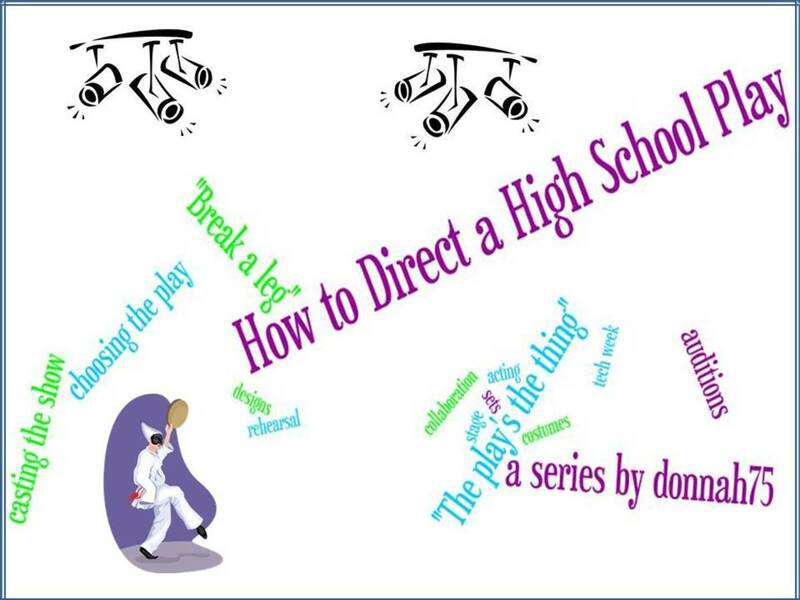 Check out other articles in my series: "How to Direct a High School Play"
Front of House: The front of house team will come into play on the nights of your performance. During the rehearsal period, they can work on organizing for show night. This team can set up the front of the house, or entrance to the theater. They can set up the ticket or donation table and the concessions stand. They can decorate or set up a bulletin board with pictures of your company and of your show. They can work at the ticket or donation table and in the concession stand. They can help by handing out programs and ushering audience members to their seats. Publicity Team: Although the whole company should work to promote your show, you will need a couple of key items that you can assign to students on the publicity team. I always use a student created poster to promote our shows. Students on the publicity team can work on the art work for that poster. We also place wooden sandwich board signs in a couple of locations in our community. The students on the publicity team can paint the signs during rehearsal. Posters will need to be hung up, announcements may need to be made or written, phone calls will need to be made to the local paper, etc. Depending on their age and level of responsibility, you can turn any of these responsibilities over to students on the publicity team. 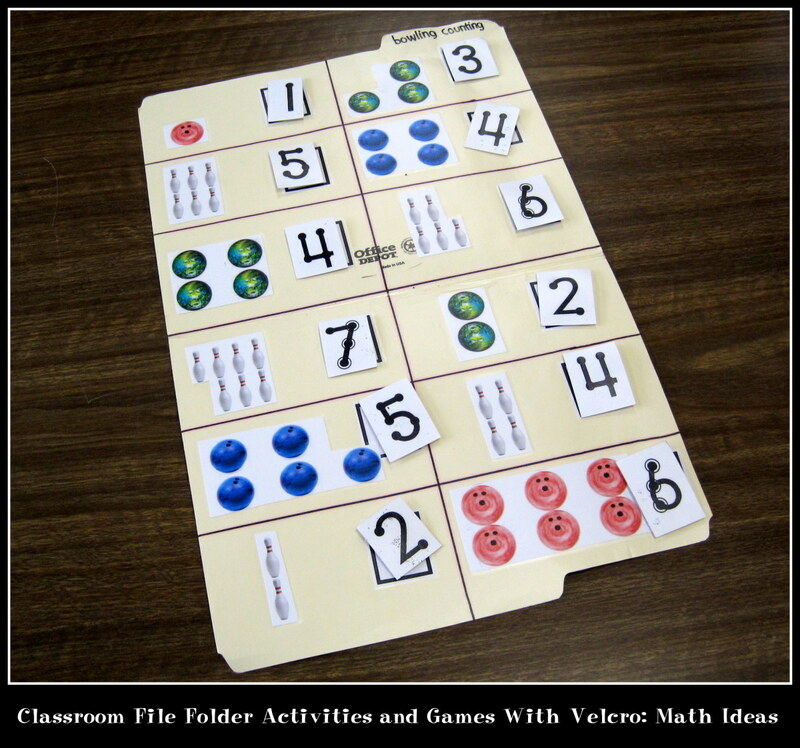 Depending on the production and the amount of students you have, you may want to come up with a project or two to keep students busy. This is especially important if you are working with a younger crowd. For example, this past school year I directed a middle school production of Sherlock Holmes. In the show, there was a character named the flower girl, which I split into two roles. These girls needed flowers, which I could easily have produced out of our props closet and a trip to the local dollar store. However, I had a lot of participants who needed something to do. One of our projects for this production was to make as many tissue paper flowers as we could before show night. Then, during the show, I created an opportunity for the flower girls to exit the stage through the house, handing tissue paper flowers to audience members. Each theater production is unique, but the jobs listed above are rather standard. Even though I am very clear about who will be rehearsing on any given day, I invite all company members to come to rehearsal, even if they are not called. Some students will come every day, as they enjoy spending time with their friends in a fun, accepting environment. Knowing this, I always have a list of jobs that need to get done. Preparing your own list of things to do and assigning student leaders to manage those jobs will ease your work load as the director, and it will give a sense of accomplishment to your student actors and technicians. Written by Donna Hilbrandt, 2012. What a great hub! I love doing large group projects like plays. The students will learn so much from actually doing these jobs. I love how involved the project is and your description of each student's job is very helpful. Voting up and useful.